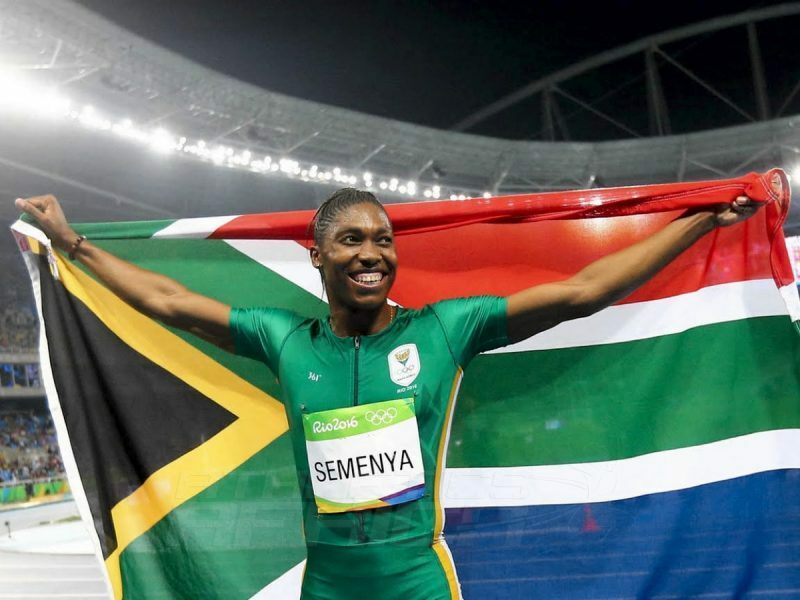 Semenya, a three-time 800m world champion is amongst a tough competition for the top prize which include Wimbledon champion Garbiñe Muguruza and the all-American quartet of Australian Open champion Serena Williams. Other nominees include: 16-time world athletics championship medalist Allyson Felix, Overall World Cup champion skier Mikaela Shiffrin and 19-year-old swimming sensation Katie Ledecky . “We are truly proud of Caster for this nomination and wish her all the luck in this contest. It’s a great way to start off a year with an inspirational announcement that South Africa is yet again nominated at the highest level. 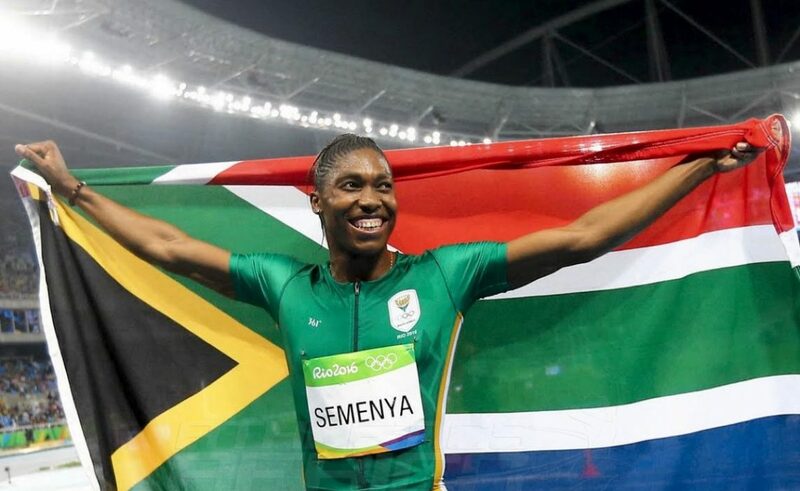 “We congratulate her, her coach Jean Verster and the rest of her management and support team for the hard work they have put over the years to achieve what has been achieved,” said Aleck Skhosana, the President of Athletics South Africa. A nominations panel made of the world’s leading sports editors, writers and broadcasters vote to create a shortlist of six nominations in five categories. The members of the Laureus World Sports Academy then vote by secret ballot to select the Award winners in all seven categories.